Home › Boas writes › Melting ice, melting hearts. 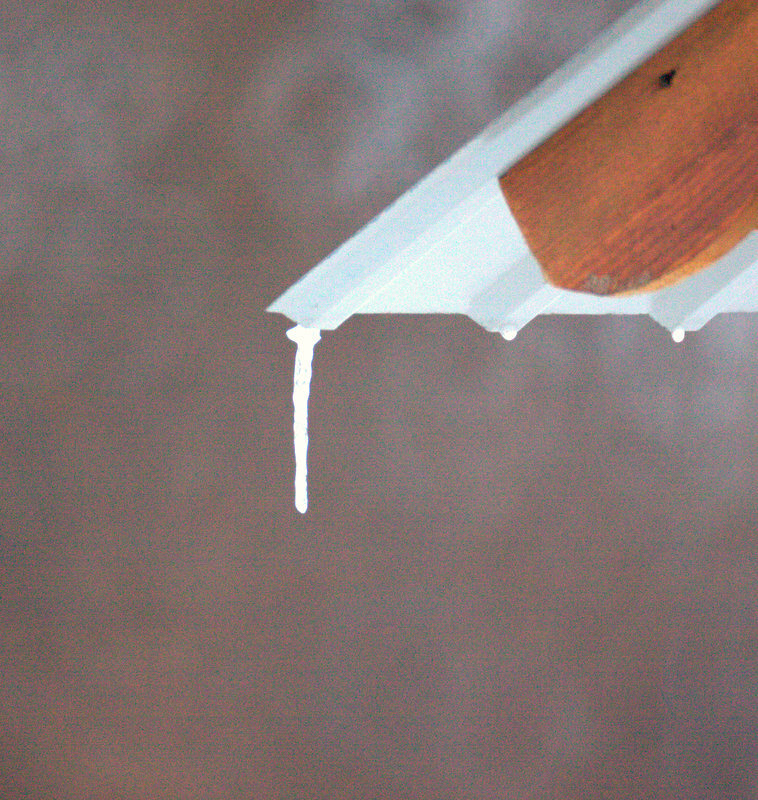 The temperature is plus 2 degrees C, and the ice is melting, and so also all snow on the roof of Friends House. It fall down with a big noise, sounds like a smaller earthquake. Is the winter leaving us? I don’t mind. When we have been giving out the gift packages to poor child families it has been very much appreciated. They have a tuff life, fighting to get the necessary need for each day. Their hearts melted of joy in receive this blessing. ‹ Team meeting – with new features!